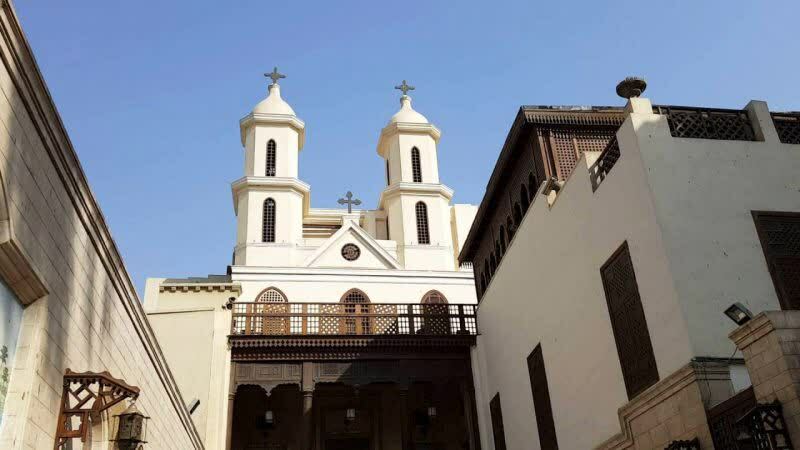 After your breakfast on board, join a visit to the sites of the East Bank, including the Karnak and Luxor temples. Lunch on board. Relax during the sail onto Edfu via Esna Lock. 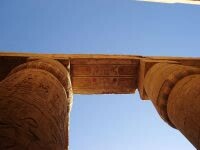 After breakfast on board in Edfu, you can take a horse drawn carriage to visit the temple of Horus. 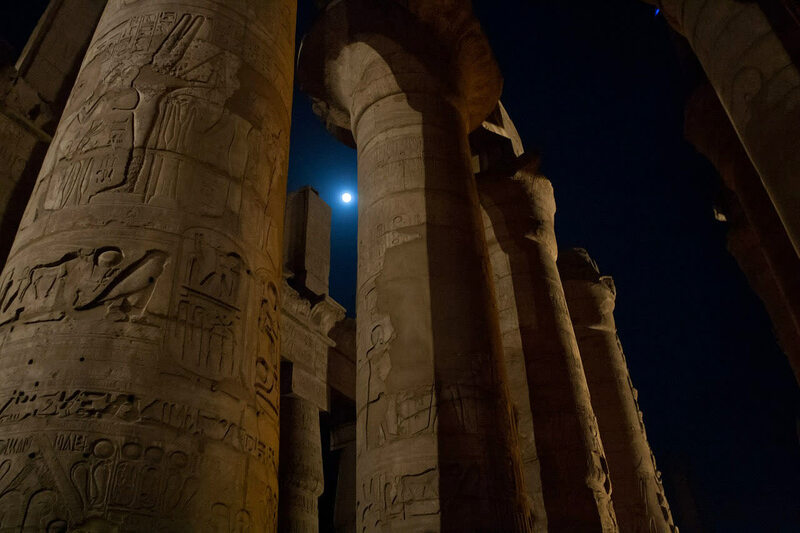 After lunch on board, sail onto Kom Ombo and visit the famous temple of Sobek and Horus. 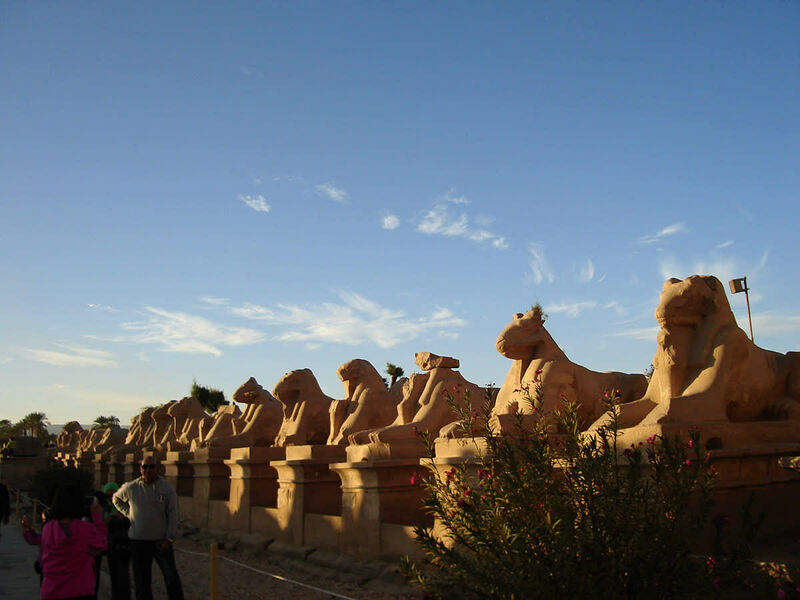 Return to your Nile cruise, relax and enjoy the beautiful scenery along the Nile while sailing to Aswan. 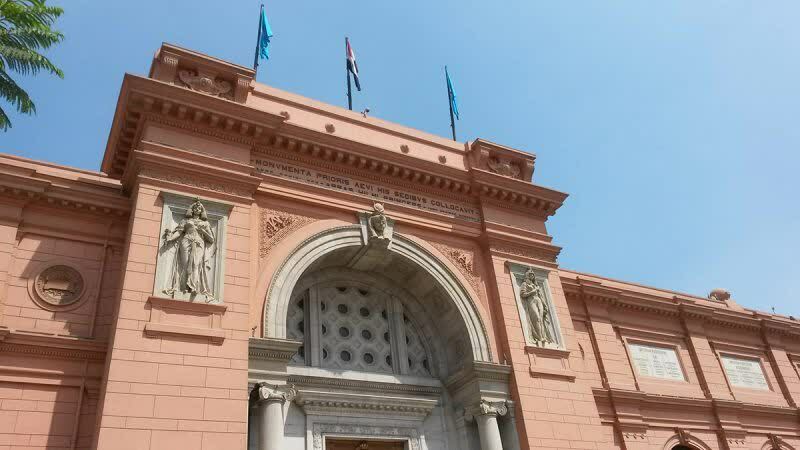 Following breakfast on board, then you will depart for a visit to the High Dam, the Unfinished Obelisk and Philae temple. 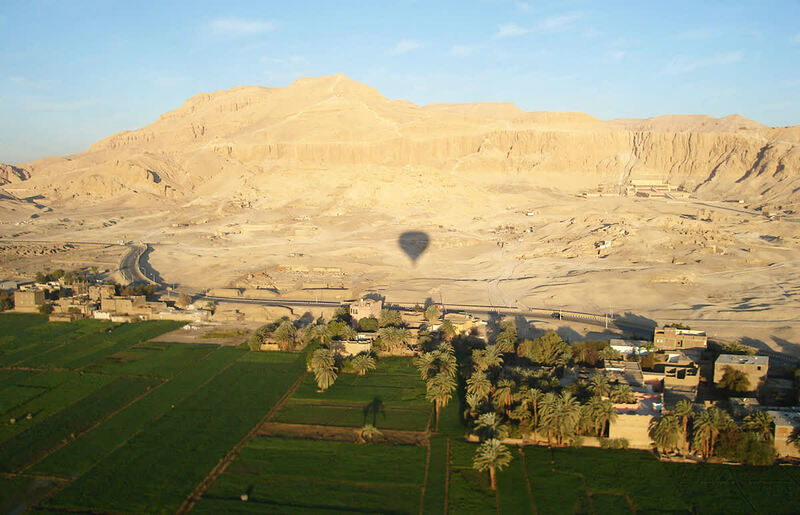 Afternoon you will enjoy a felucca ride around the islands. 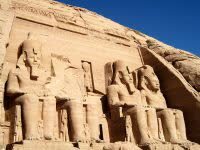 Free time and you can join an optional trip to Abu Simbel. 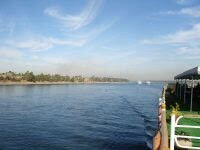 At Evening, you will enjoy the beautiful scenery along the Nile while sailing to Edfu via Kom Ombo. 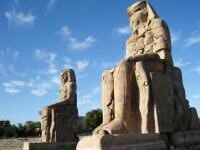 Today you can relax during a full day sailing to Luxor via Esna Lock. After breakfast, check out and transfer to Luxor airport for final departure.